Many members of the military do not have easy access to the drugless health options found through Chiropractic care. An enormous number of servicemen and women remain completely unaware that a drugless approach to recovery exists for their injuries and health challenges. Tens of thousands of military men and women suffer from pain as a result of the physical training, emotional stress, and standard conditions and dangers required of their duties. No other profession directs more of their constituents to take prescription pain medications at a higher rate than the military. Opioids and pain-relieving chemicals go hand in hand with the physical demands of the job even though performance enhancing options exist outside the realm of dangerous and addicting chemicals which cause long term damage to both body and mind. education on all evidence-based solutions to their long-term health care. The addictive nature of pain-relieving drugs makes it more important for family members and healthcare providers to encourage strategies and recommend resources which can minimize the necessity to consume drugs. Low back and body pain make up the most common conditions service members of the U.S. military seek medical care. In addition, these conditions are the most likely to interrupt combat and other military duties. The most common medical therapies for military men and women with low back pain include NSAIDs (non-steroidal antiinflammatory drugs), opioid drugs, spinal fusions, and epidural injections. Each of these interventions share an unacceptably high risk which produces mediocre results. 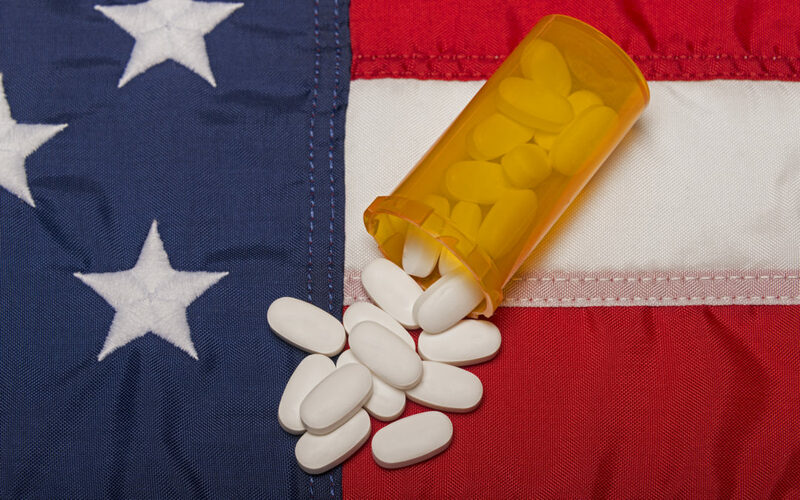 The opioid crisis creates an urgent need to evaluate cost-effective and low risk non-pharmacological interventions.